We are in the process of gathering all of the great prizes for this year's contest and are opening up the contest more than ever before. Last year's month long calendar earned over 5 million impressions & engagements in December alone! That's major exposure for your brand and company and just in time for Christmas. What better way to get your name in front of all of NL during the Holidays? As the most popular classifieds website in the province, we have a lot of users and fans to give back to each year - many of which are also your current, or hopefully future, customers. You can help us say thanks by including your contributions in the Province's biggest Advent Calendar. 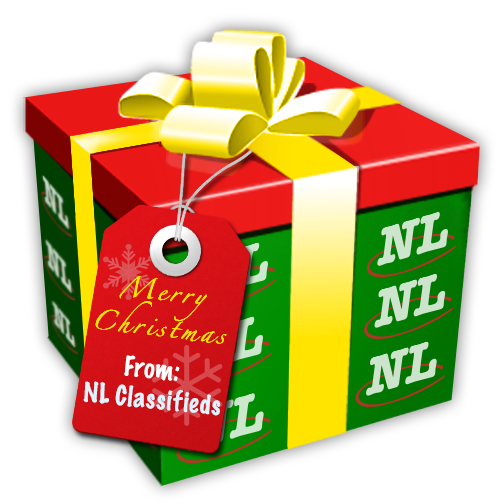 If this sounds like something your brand and company may be interested in, contact our Digital & Social Marketing Coordinator, Kevin Connolly at kevin@nlclassifieds.com or by phone at 709-237-7300. For a look into how the contest has done in the past, checkout our blog posts from previous years! We're looking forward to another successful December of giveaways and hope to have you onboard!